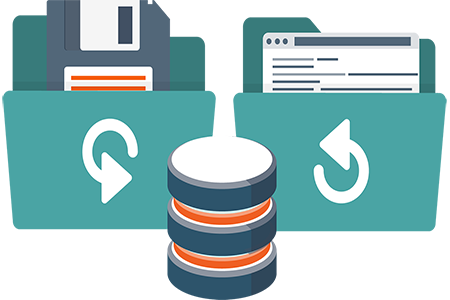 Many business owners procrastinate the data backup process, because they do not want to waste time or resources to setup these backups. But the truth is that every day when you are not setting up a data backup is a potential risk that you are taking. Every business in the modern economy relies on computers, networks and the data they are saving on their devices. These businesses are not able to survive if they were to lose that data. It does not matter if you have a startup or a company with a presence in three different cities. If you were to lose your data without an appropriate backup, it would hurt your company in immeasurable ways. 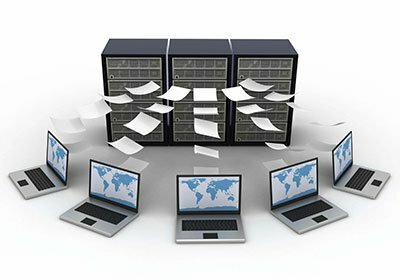 Here are four reasons why it is important to setup data backup solutions. People make mistakes all the time. Your employees are human beings and they are going to slip up. Say you have many workstations and devices set up across the office. These devices get them connected to the company network, so they are able to work. Maybe an employee opens up a phishing email and they have a virus on the computer. Without a real time backup, it would take an hour or more before their computer is working. With backups, you just have to restore to the previous saved point. The system is all good, as the files with the virus are wiped from the system automatically. There are so many important company records that are now saved on computers. In the past, these documents were printed out and filed into cabinets. Most companies would have photocopies to ensure they were safe if something happened to the original document. Data backups are the digital version of creating multiple copies. Say you have relevant tax documents saved on your computers. Or maybe it is financial data from the past few years. These are important files that you cannot afford to lose. Without a data backup solution, these files are compromised. What happens when a company faces a setback with their workstations or devices? They have to go to the data backup. But what if there is no data backup? They are losing time every single second they are unable to access a backup. And that is time a company is not losing if they have a proper backup system. 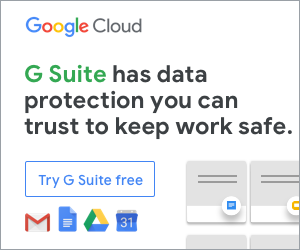 By ensuring that your data is backed up, you will gain a competitive advantage over companies that did not take the time to set up proper backups. A study from 2007 showed that in the United States, around 40 percent of businesses that suffer a major data loss do not reopen. And many of these data losses are not because of some complicated technological issue. They happen because of a physical disaster. Floods, storms, earthquakes and hurricanes are just some of the natural disasters that can hurt a business. They could hurt your business too. But if you have cloud backups of your data, you will be up and running within days. Without those backups, you could be out of commission for months – or permanently.